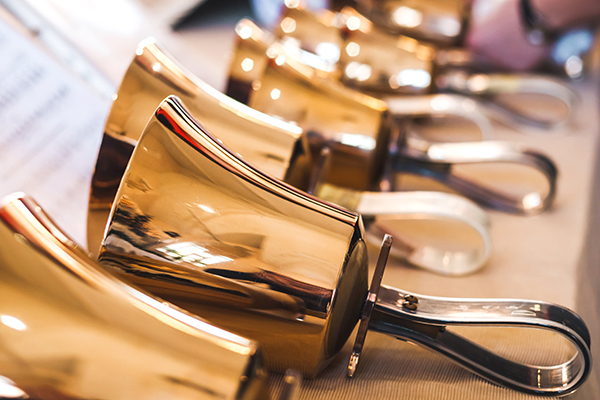 Browse our large catalog of handbell music. We have single pieces and collections available for solo ringers, multiple octaves and every skill level. Our vast catalog contains music appropriate for traditional worship, contemporary services and community groups.